Arizona lawmakers approved and Gov. Doug Ducey signed legislation related to a seven state drought contingency plan just hours before a federal deadline Thursday, but the federal government has said that the deal is not complete. 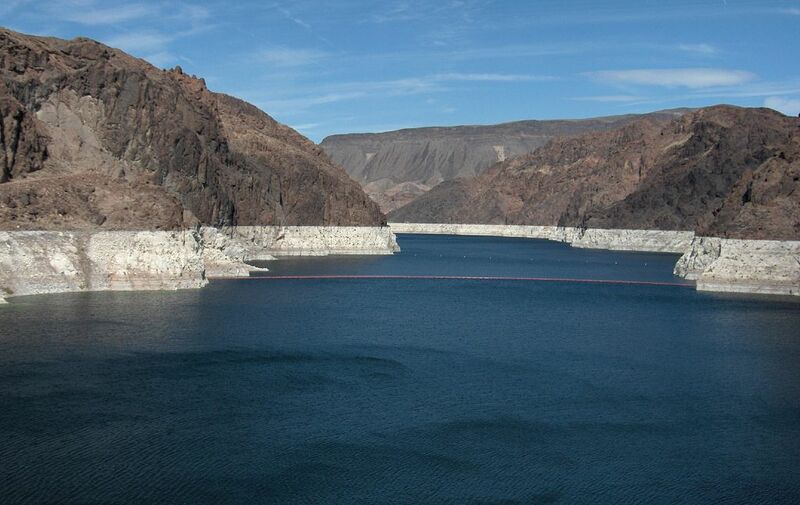 “Until all seven are done, it’s not done,” Bureau of Reclamation spokeswoman Patricia Aaron told the Arizona Mirror. The bureau put out a press release Friday morning stating that Commissioner Brenda Burman has sent a notice to the Federal Register asking the governors of the seven Colorado River basin states to send recommendations for a drought plan. The states have to send those recommendations between March 4 and 19, and once they are all collected, the bureau will begin drafting its own drought contingency plan. However, if all seven states can finalize all their plans and intrastate agreements before then, the bureau will rescind its request to the Federal Register, Aaron said. Despite Burman’s glowing words about Arizona passage of DCP legislation, the bureau’s Friday press release singles out Arizona and California as being the states who have yet to finalize plans. Both states have yet to finalize intrastate agreements that are a major part of the plan, according to Aaron. “Action is needed now. In the absence of consensus plans from the Basin states, the federal government must take action to protect the river and all who depend on it,” Burman said in the press release. This may not mean that the DCP in its current form is null and void, as the states could send their current plans to the register. “The states are certainly willing to suggest their DCPs as their recommendation to the commissioner,” Aaron said. The Ducey administration played down the statements from the federal agencies. Despite Burman’s office stating that “close is not done” to other reporters and stating her office’s intentions to begin to intervene in the DCP, Gov. Doug Ducey tweeted out a quote from Burman applauding the state for the passage of the drought plan legislation.